So, you’ve finished your dog grooming course, but where do you begin the next chapter of your career? There are dog owners all over the globe who need your services! Whether or not you’re actually considering moving your business, it’s worth knowing which cities offer the most to groomers. Learning why certain places are perfect for a pet grooming business will help you see trends that lead to more business. For example, did you know that Americans spend over fifty billion dollars on their pets each year? That’s a lot of money! They want their pets healthy and pampered. 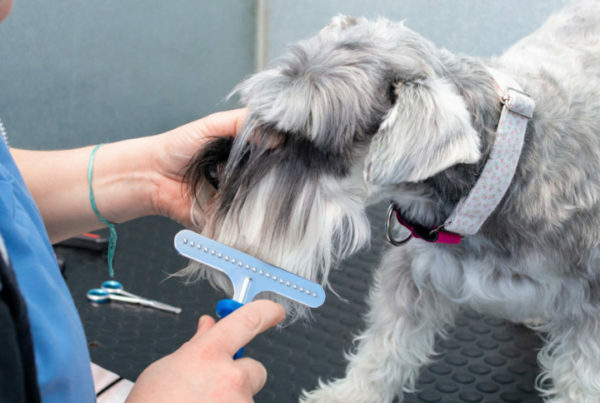 So keep reading, because we’ve compiled a list of the best cities for a dog grooming business! 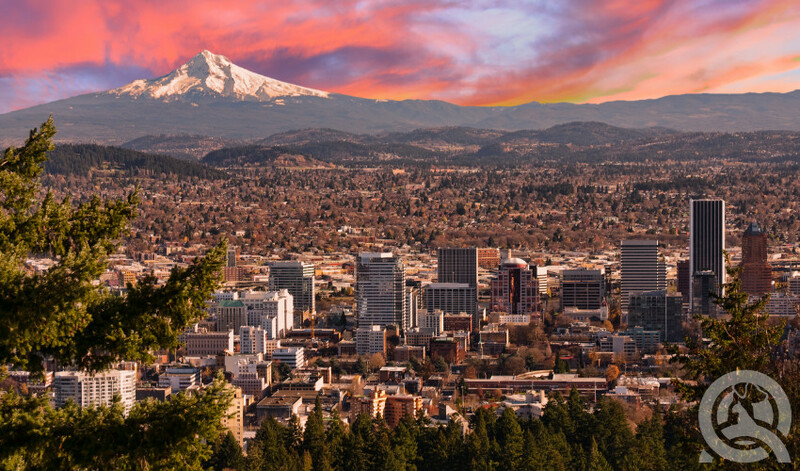 Portland could be the place for you. Not just to run a booming pet grooming business, but just as a pet owner or lover! There are over 30 dog parks in Portland, Oregon, which is more per capita than any other American city. It’s considered one of the most dog-friendly cities in the United States, meaning people own more dogs there and there’s a higher demand for grooming services! Speaking of pet-friendly cities, Manchester is recognized as the most dog-friendly city in Britain! It is full of parks, vets, and doggy hangout spots. Again, more happy dogs means more happy owners willing to put money into pampering their pets! Also, the cost of living in Manchester, excluding rent, is only about 642£ (or about $855 USD) per month. This is a manageable price for a successful dog groomer! Although it could be a bit steep for someone starting out, you’ll be sure to have pets lining up for your services! There are over five million dogs in Spain, many of which are in the big cities! Barcelona is one of the most pet-friendly cities in Europe. The people love seeing dogs around town, and you can even bring them into some cafes and restaurants! There’s an especially high demand for groomers in Barcelona, specifically during the hot summer months. 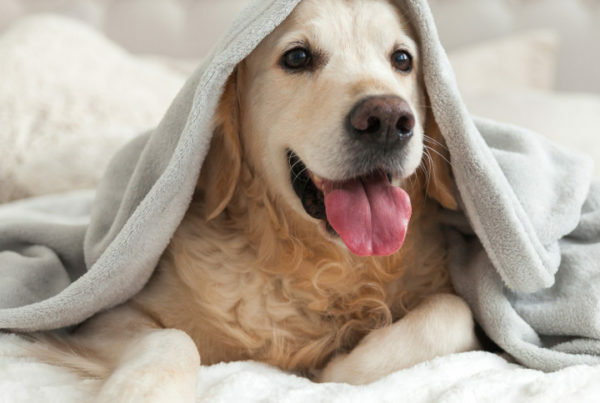 Owners want to keep their pets cool and healthy, which means regular grooms. We already know that Americans spend the most on their dogs, but did you know that baby boomers are more likely to own pets than previous generations? That’s why dog populations have skyrocketed as people over 60 have begun to retire! Plus, baby boomers spend an estimated $60 billion on their pets. 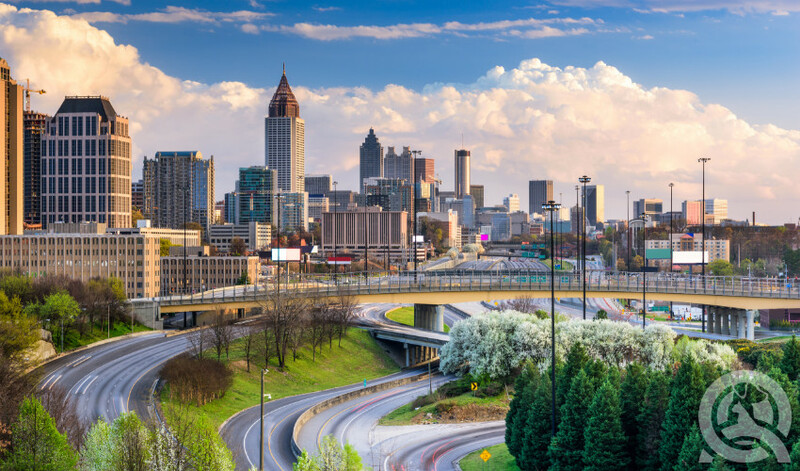 And, Atlanta has the fastest growing population of seniors in the United States. The city is incredibly baby-boomer-friendly, but also dog-friendly! Worldwide, 40% of adults over the age of 70 own a pet! With Atlanta’s aging population, that likely means there are many dogs in need of grooms – and owners with money to spend! Within Canada, Calgary currently has the highest dog-to-person ratio. This is an important statistic to be aware of as a groomer! Knowing how many dogs are in a city is key to figuring out if there’s a potentially high demand for pet groomers. Not all groomers only groom dogs! There are all kinds of pets that require some sort of grooming! Even if it’s just regular nail clippings. 68% of New Zealand’s population owns a pet. This is higher than any other country. 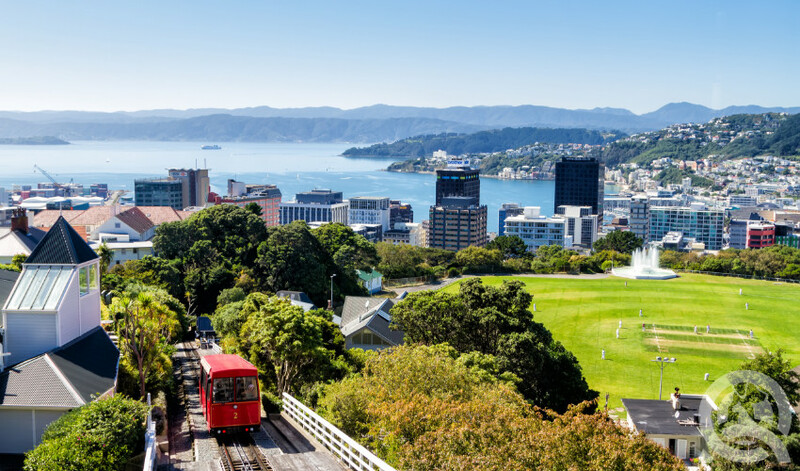 Wellington is one of New Zealand’s most pet-friendly cities! There are tons of open spaces and parks for pets to run about. Plus, there is a growing small dog social meet-up group! And we know that small dogs especially love to be groomed and pampered! Wellington is also one of the cheapest places to live on this list, making it particularly promising for beginner groomers! Excluding rent, it only costs about $864 USD per month for a single person. So, get out there and serve that huge pet population! So, we’ve covered that baby boomers love dogs. But what about younger populations? Montreal’s population is almost a quarter millennials. And young adults love their dogs! Recently, millennials became the largest segment of pet owners! They also treat their pets differently than past generations. They’re investing more money into giving their pets glamorous lifestyles and ensuring they’re healthy. Montreal also has the lowest cost of living out of the cities on this list – which is about $762 USD per month, excluding rent. Not only is this great for groomers just starting out, but it means people have more money to put towards their pets, rather than spending it on necessities. 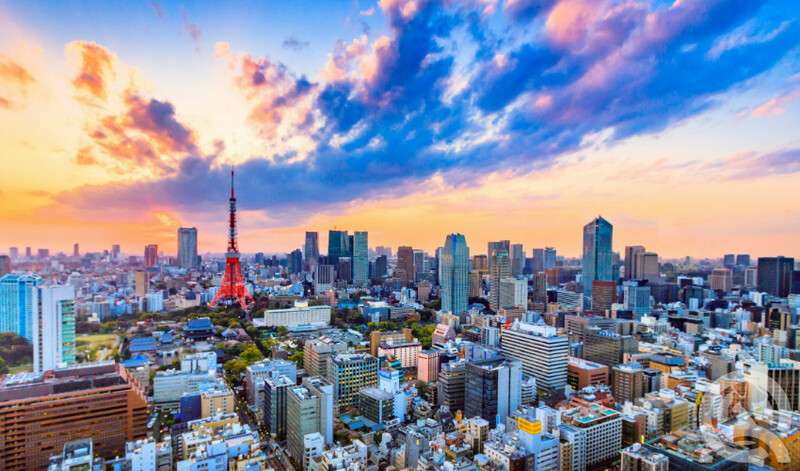 If you’re looking for a city further outside of North America or Europe, Tokyo is the place to be for aspiring dog groomers! Japan’s pet industry has recently surpassed $10 billion per year. This means people are spending a ton on their pets! More people in Japan are owning dogs instead of having kids. They’re putting lots of their income into services for their pooches! Additionally, Japanese culture celebrates dogs, so they are treated like royalty! Small dogs are accepted in many restaurants and cafes – they even have specific dog cafes! Japanese dog owners love their dogs, meaning you’ll have a myriad of customers lining up for your services! Like wesaid, there are dog owners and lovers all over the world. 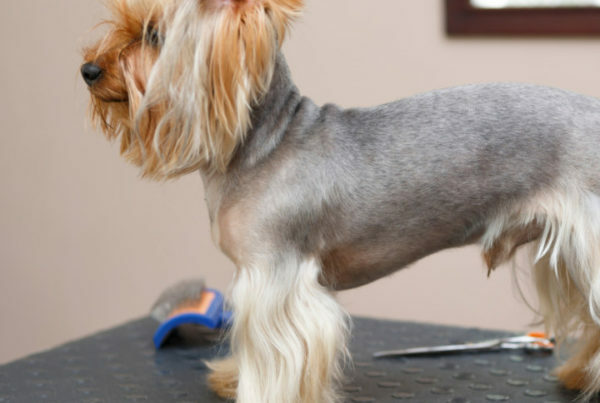 Finding a city that is best for starting your dog grooming business depends on a ton of factors. But as the number of pet owners grows worldwide, you can stumble into any city and find people in need of a certified groomer. What’s your city’s dog “culture” like? Let us know in a comment below! Not sure how to start your grooming business? Check out this article for some tips.